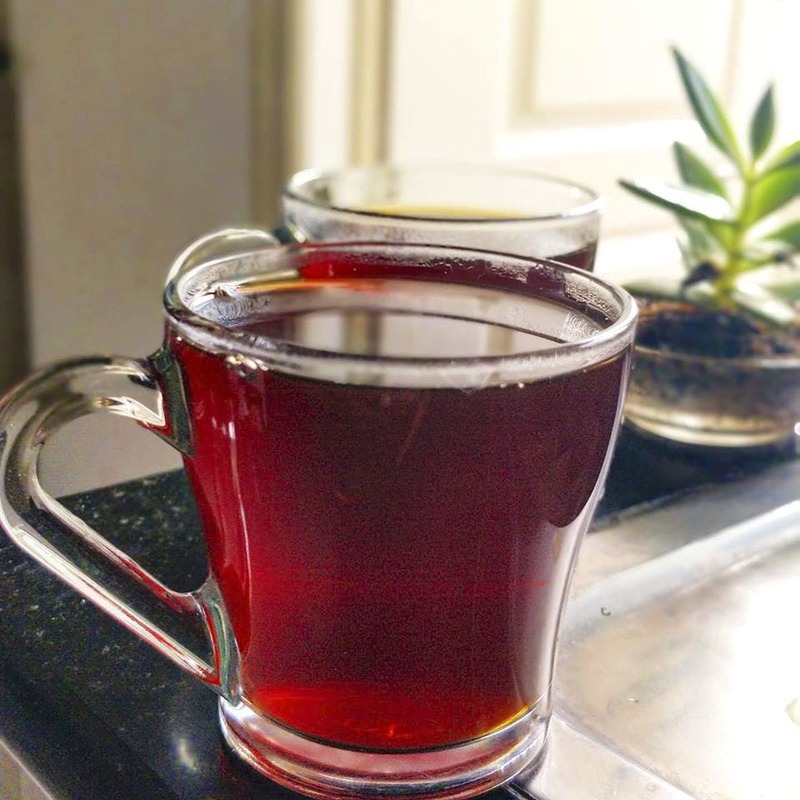 Agama Sustainable Coffee not only sells their sustainably grown beans, but also conducts coffee experiences in town and at their Chikmagalur estate where you can stay the night. Coffee cultivation isn’t exactly known to be sustainable, but Agama coffee sources and roasts some great beans in their Chikmanglur estates. Cultivated by fifth generation coffee growers in Srilaskshmi Estate and Bhadrapura Estate, each one has a slightly different micro-environment to result in different flavours. They provide beans to cafes like Coffee Mechanics (also where they roast and retail their experimental blends) and Marzipan Cafe among others. What’s cool is that they rely on traditional coffee cultivation methods to grow their coffee in a sustainable way. Grown with forest and fruit trees, this ensures that the soil isn’t stripped of nutrients, encouraging biodiversity and also for getting secondary income through the fruits. Oranges, limes, avocados and figs are some of the fruits available at the estate. Curious? They conduct walks, tastings, and workshops at their Srilakshmi Estate. If you really want a full coffee experience, then you can even stay at the estate at one of their cute cottages part of their Sattva Retreat. Contact them via social media to book either a two or four-bed cottage. A night's stay would cost between INR 7,500 and INR 9,000 depending on the number of beds required. The package includes three meals and lots of coffee of course! Contact them via social media if you'd like to have a curated coffee experience in the city, be it a tasting, pairing, or workshop. Biking groups can also contact them for camping experiences at the estate.